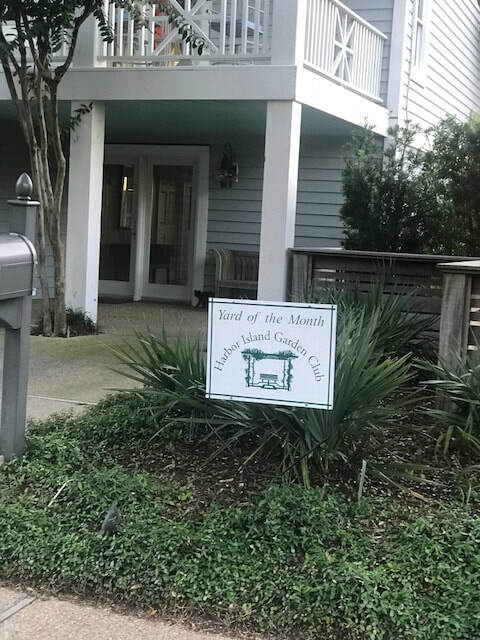 Each month, we nominate a Yard of the Month to celebrate some of the most beautiful gardens on the beach. 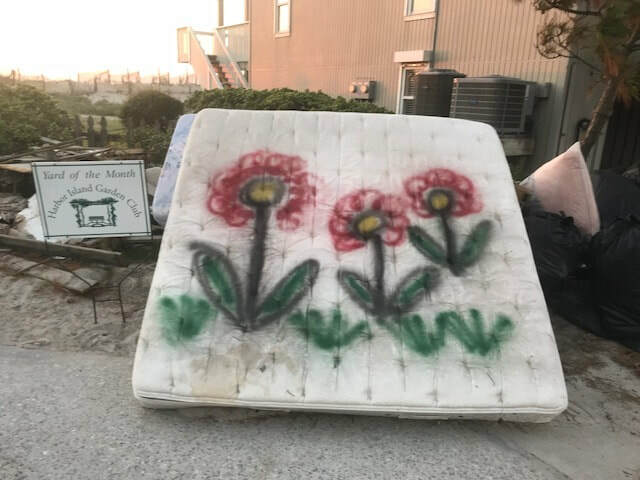 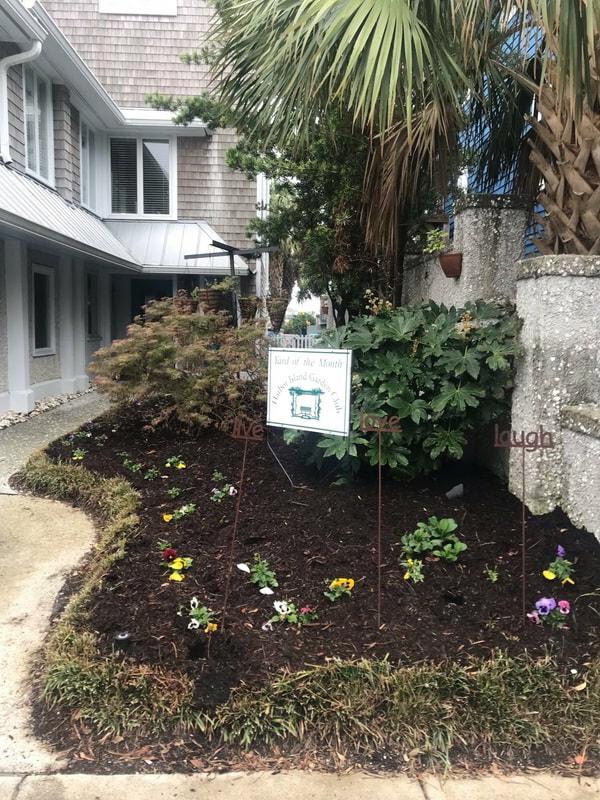 If you see a garden that we should consider, please contact Ashley Miller (heamemill@aol.com or 910.538.9270). 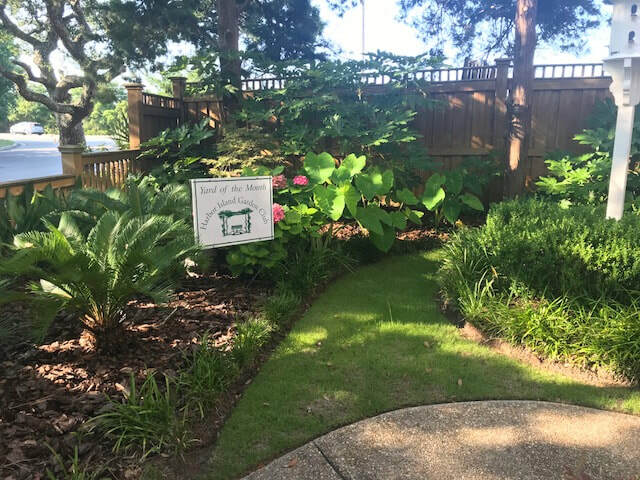 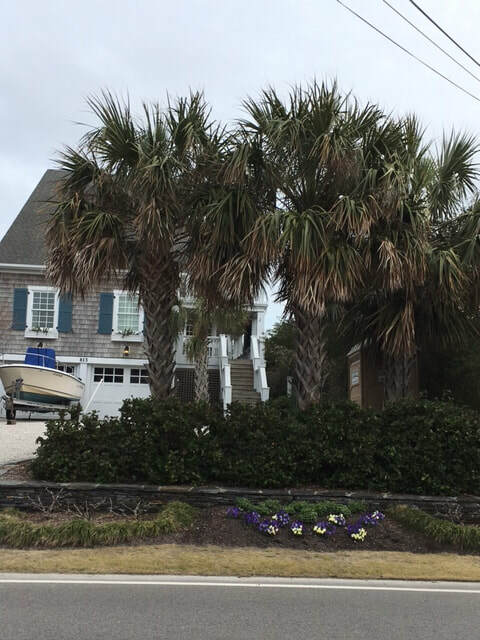 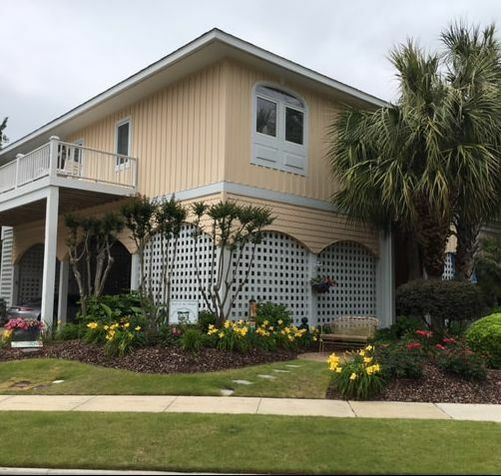 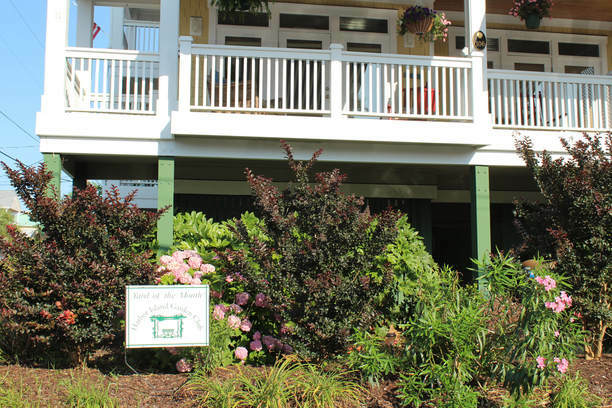 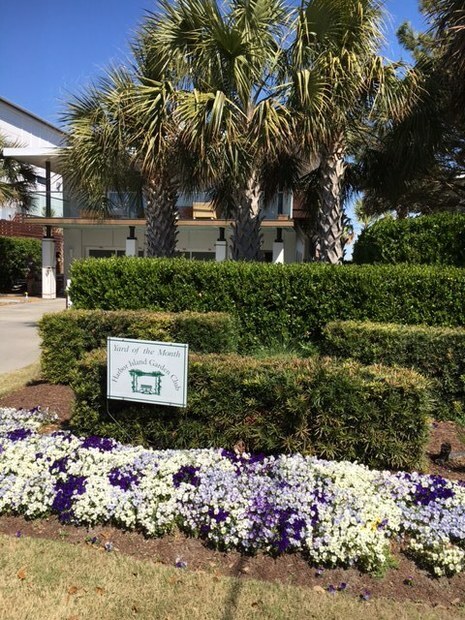 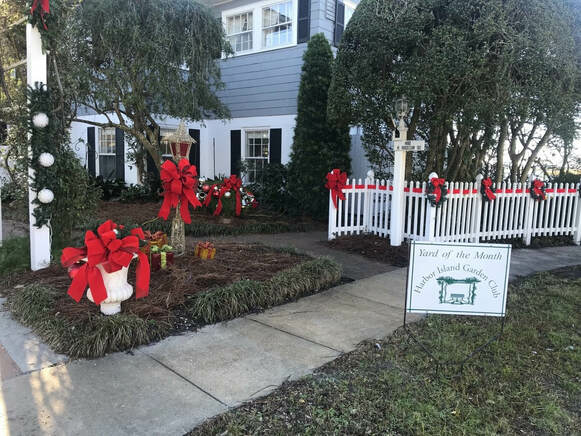 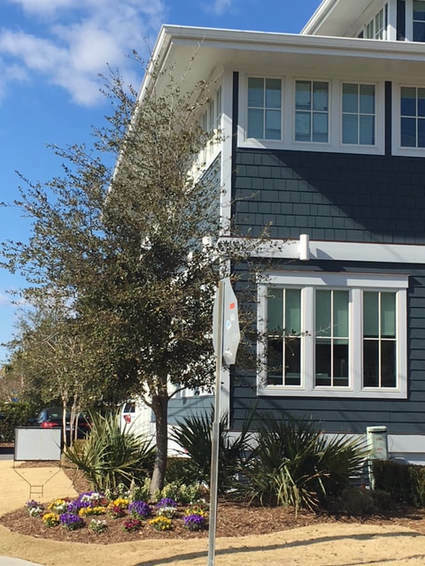 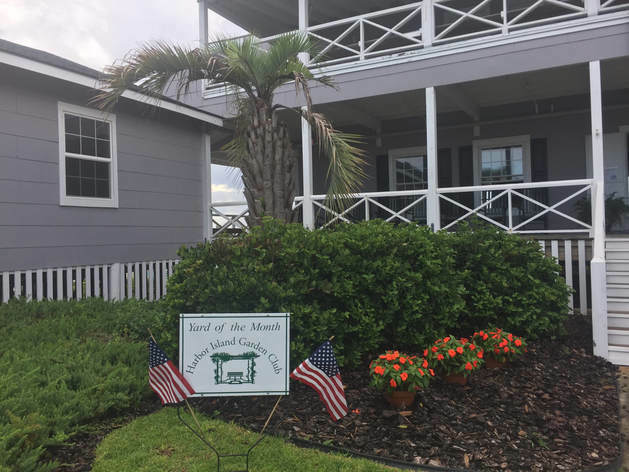 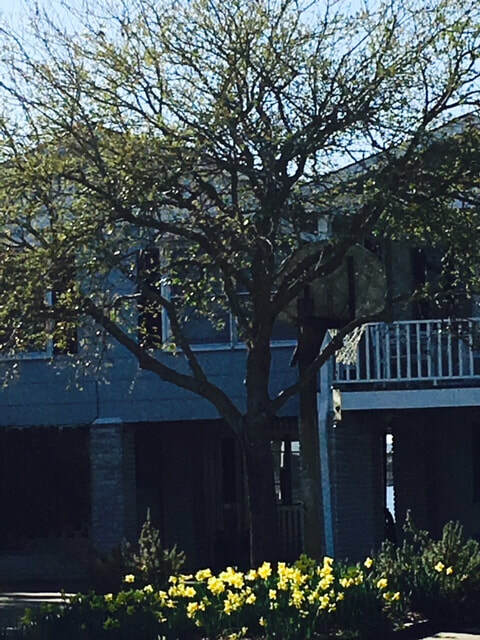 Aug. 2018 Yard of the Month: Carolina Yacht Club, 401 S. Lumina Ave.
June 2018 Yard of the Month: Home of Dr. and Mrs. Walker Ray, 106 N. Lumina Ave.
March 2018 Yard of the Month: The Dagenhart Family, 2201 N. Lumina Ave.